London, UK – October 2, 2018 – Zoetis Ltd has announced that it will continue to supply an alternative equine rotavirus vaccine under a Wholesale Dealer Import Certificate (WDIC) until normal supply of the unique licensed product Equip Rotavirus can be restored. The next batch will not be available before March 2019. Practices wishing to purchase the alternative imported rotavirus vaccine will need to apply to the VMD for a Special Treatment Certificate (STC) for batch numbers 269174A and 296081A and order through their wholesaler. 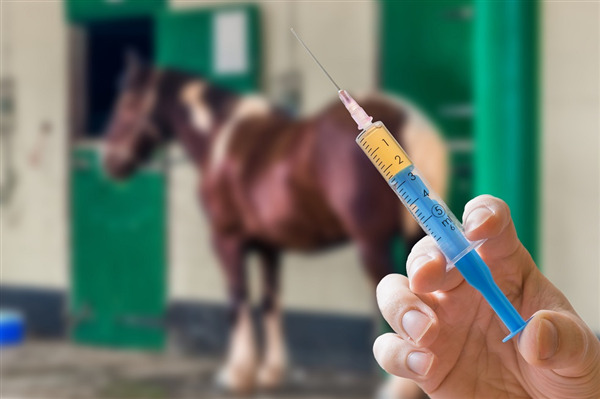 Zoetis acknowledges the concern and frustration this causes their customers, reassures the equine community that they are working diligently to resume Equip Rotavirus supply as soon as possible and apologises for any convenience caused. Please contact your Zoetis account manager or Zoetis technical team on 0845 3008034 choosing option 1 for further information.